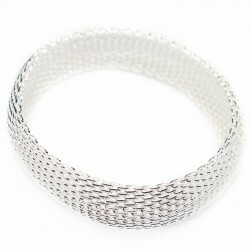 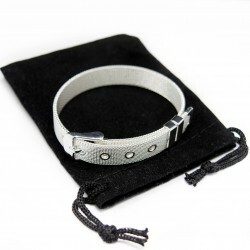 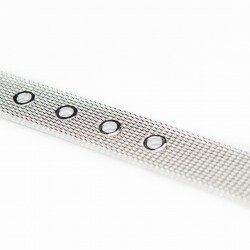 Trendy silver bracelet in the shape of a traditional watchband. 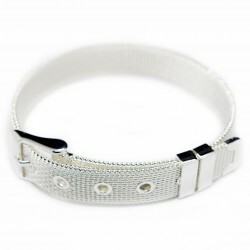 This bracelet is listed under the women's bracelets category on our discount jewellery website. 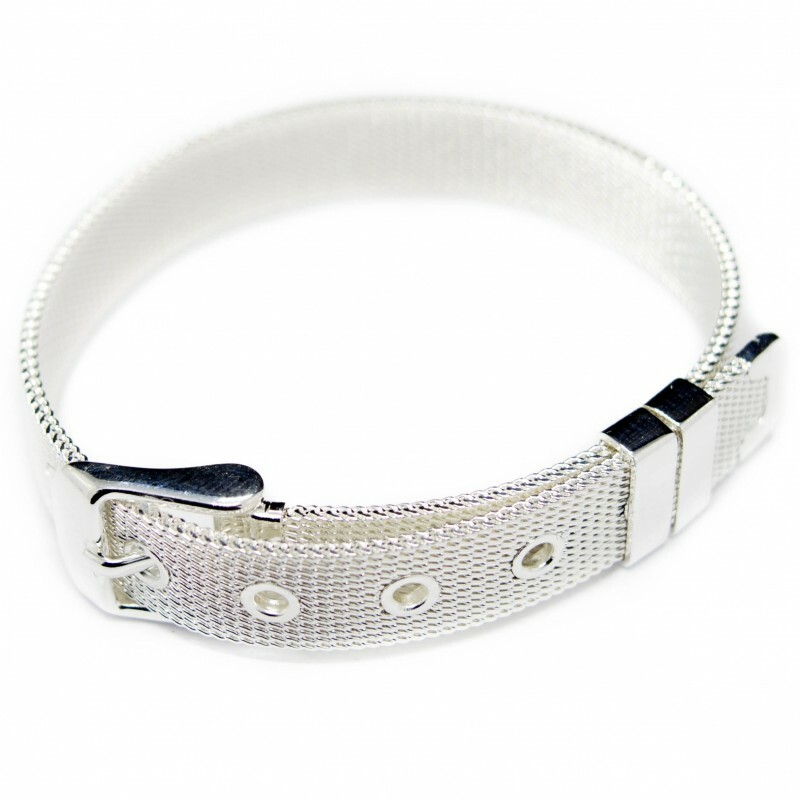 With a classic clasp, a pin buckle in its most simple and sober form, and a pattern vaguely reminiscent of sports watches, not to mention the holes, this bracelet has it all to please the ladies. 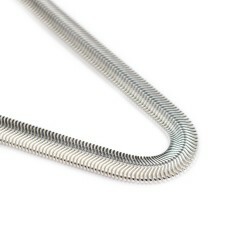 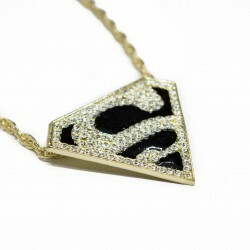 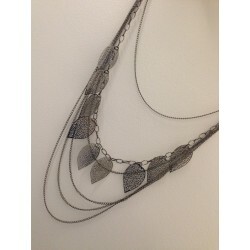 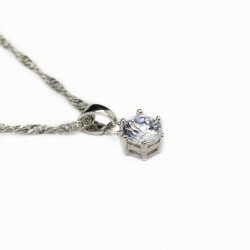 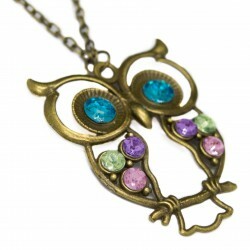 Of course, the adjusting system is fully functional, which also gives this beautiful affordable jewellery all its charm. 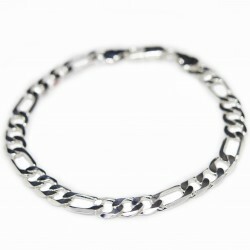 The bracelet is made with superior quality silver plating!